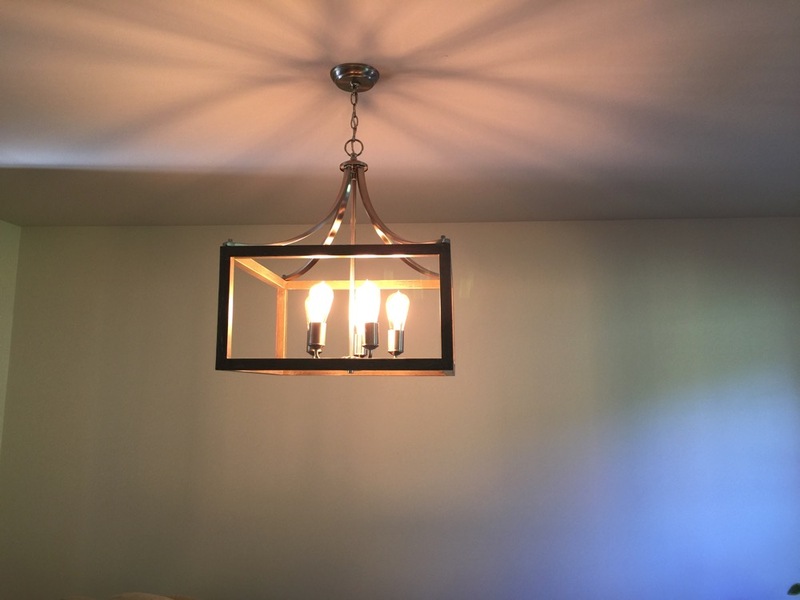 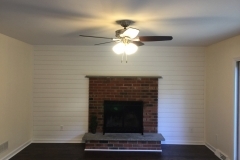 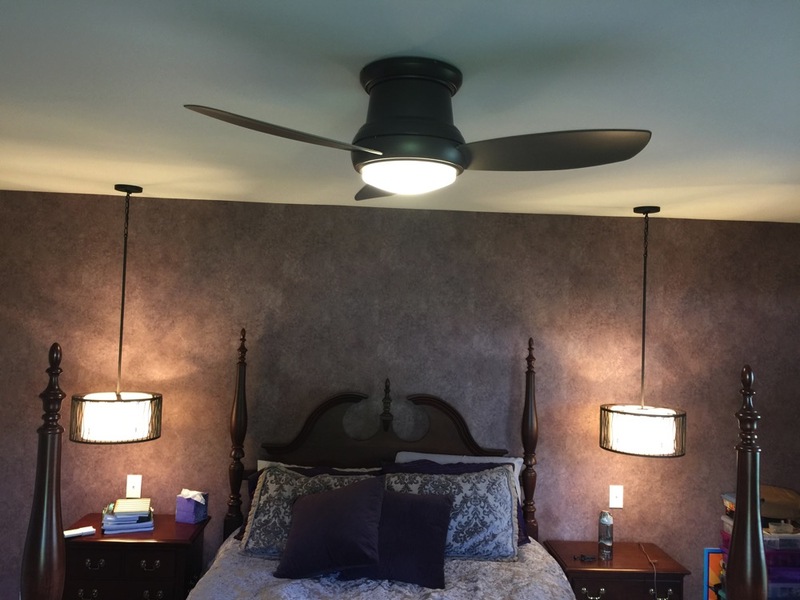 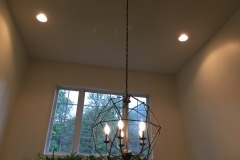 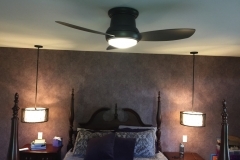 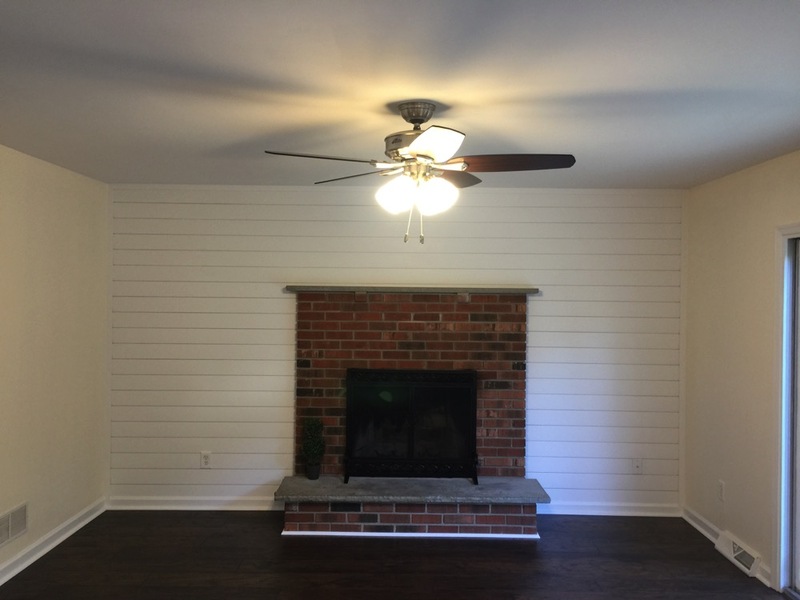 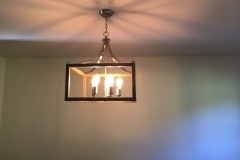 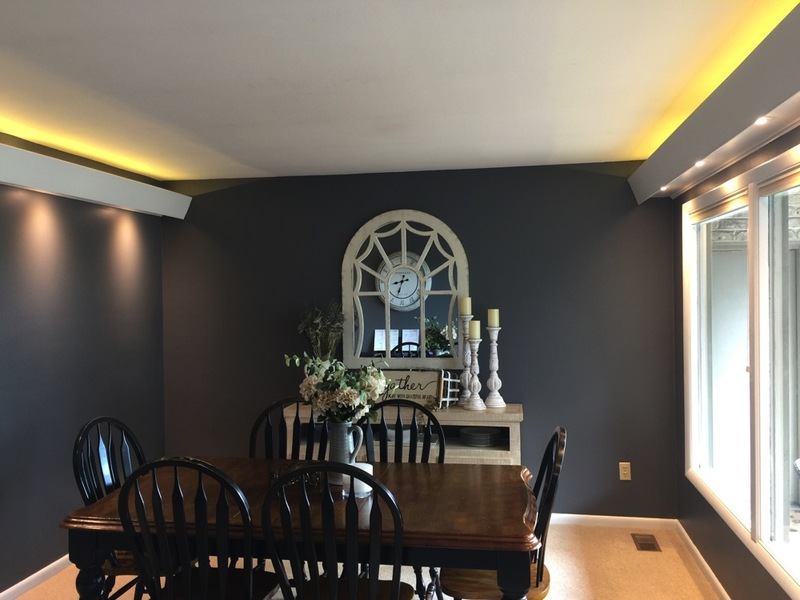 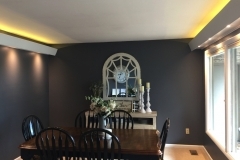 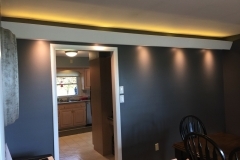 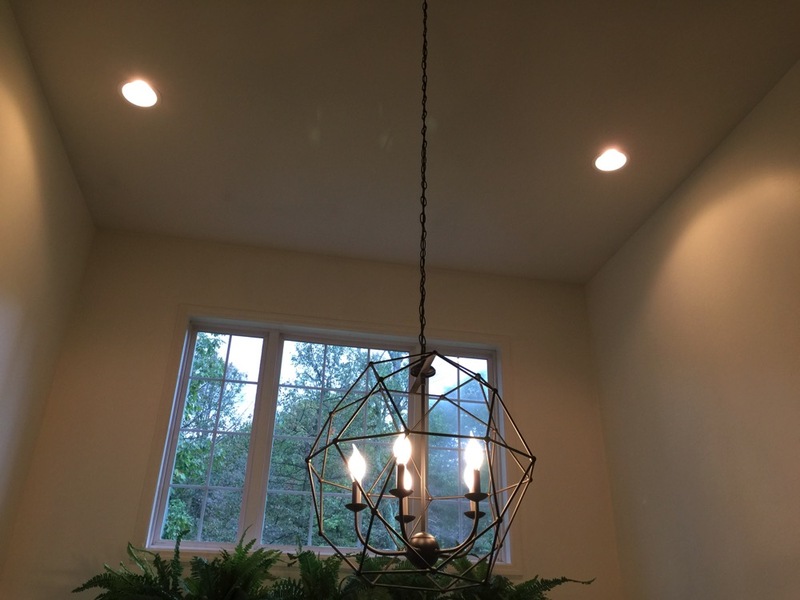 If you are wanting to upgrade your bedroom lights, family room lights, foyer lighting, or install recessed lighting, A and M Electric of Leola can help meet your needs! 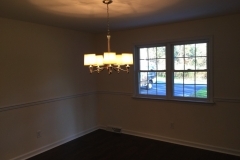 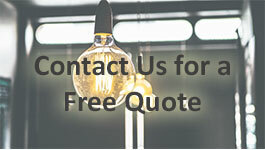 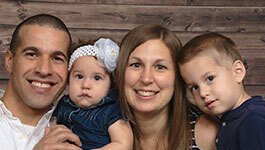 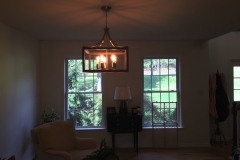 Serving Lancaster, Reading, and areas between with affordable, electric light installation services. 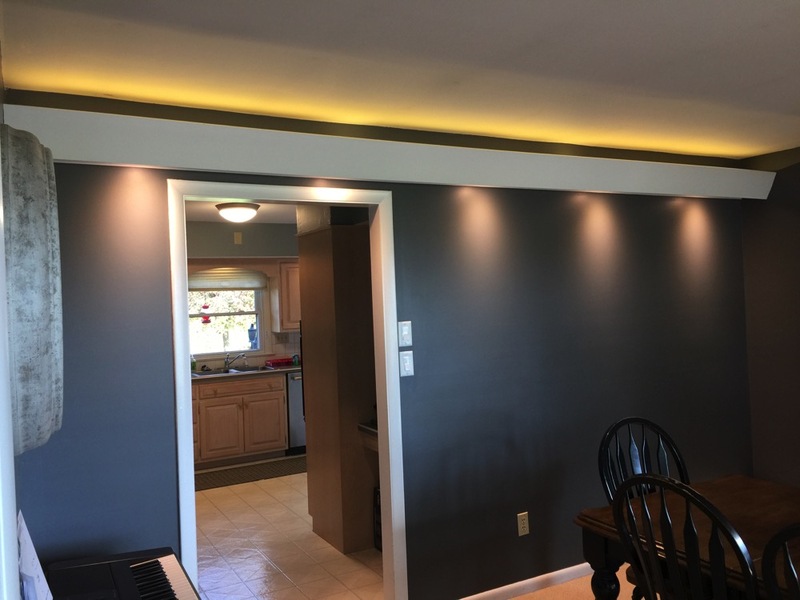 You will want to work with a electrical contractor for installing bedroom lights and other lighting that is local to your area. 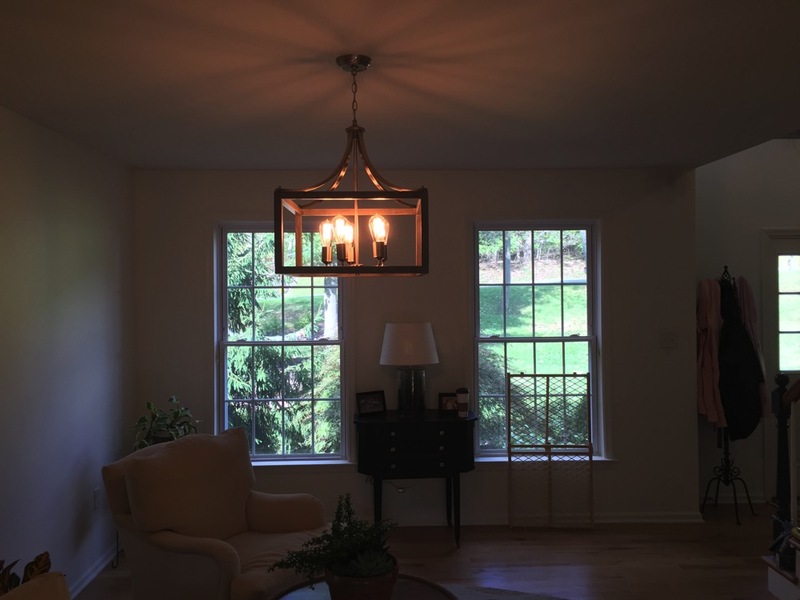 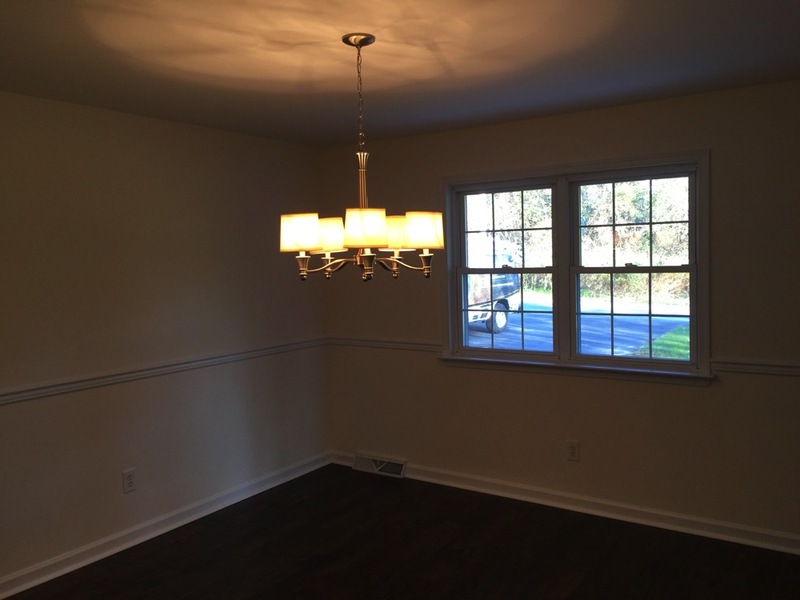 A and M Electric LLC is located between Lancaster and Reading, PA, so covering those cities plus the regional cities nearby such as Coatesville is no problem at all.